You do not want to miss Ladies Night on April 30th at the new Live-Love-Spa that opened in Ardmore at the beginning of the year. On Tuesday, April 30th, 2019, this amazing spa is offering three hours of sample spa services with some tasty treats and relaxation. The rooms within the spa include The Bath House, The Zen Room, The Calming Room, The Slimming Room, The Massage Room and The Stretching Room so get ready to experience two or three of them while you either visit with your peeps or just tune the world out. They have amazing massage therapists, a zero gravity chair in the Zen room that won’t disappoint and someone that does great spray tans. Live-Love-Spa is definitely dedicated to your health while improving the quality of your day-to-day life! The spa is located at 691 12th Avenue NW, Ardmore, Oklahoma 73401. The cost is $40 per person and please RSVP at (580) 490-6550. Please bring a swimsuit, robe, flip flops and a bath towel. For more information, please visit the website at http://live-love-spa.net/. 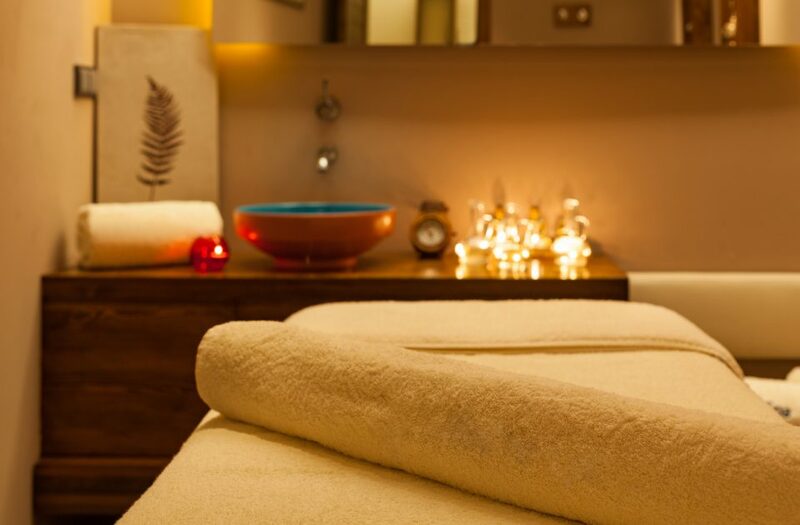 The spa is open from 9:00 AM – 7:00 PM and have an experienced staff that are the nicest too.